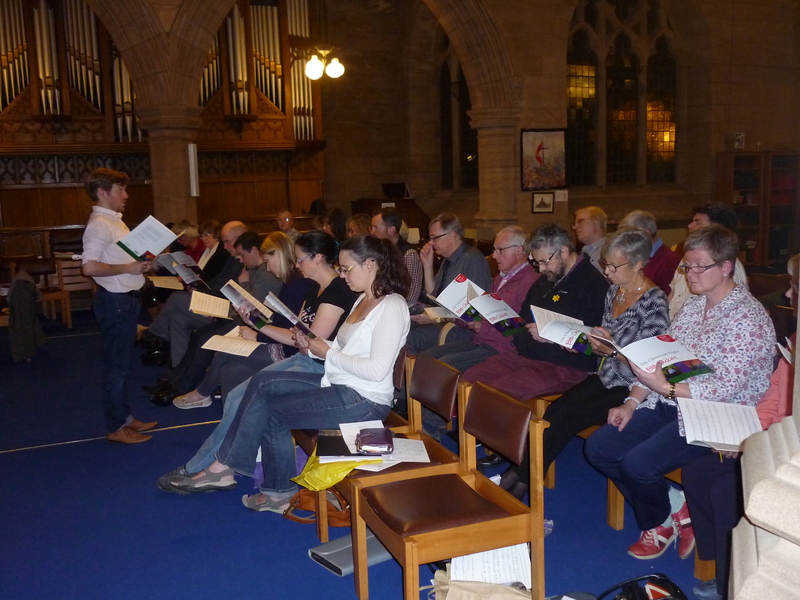 Now, to the casual observer it may seem that we do rather more tea-drinking than we do singing…. but let me tell you, Bach really liked to use a lot of notes, often quite close together too, and Lobet den Herrn is no exception! 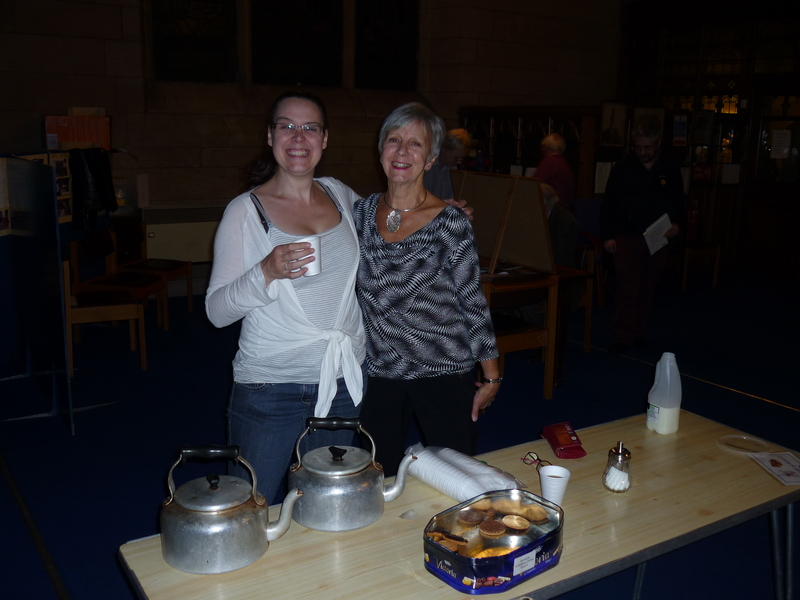 We needed that cuppa! …absorbing some very important information…. 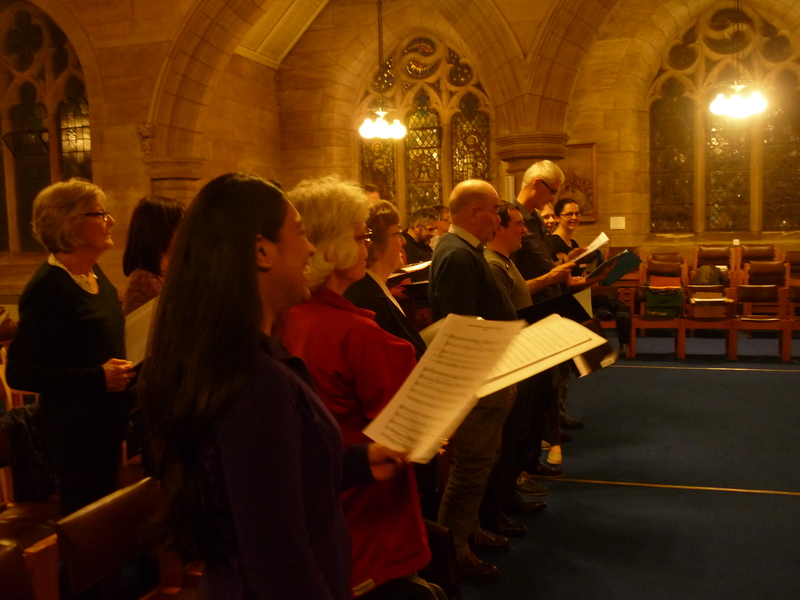 …er, well, if you want the singing part, you’ll just have to come along and hear for yourself! And I’m sure JSB would approve of our tea breaks, as long as there’s some coffee as well.